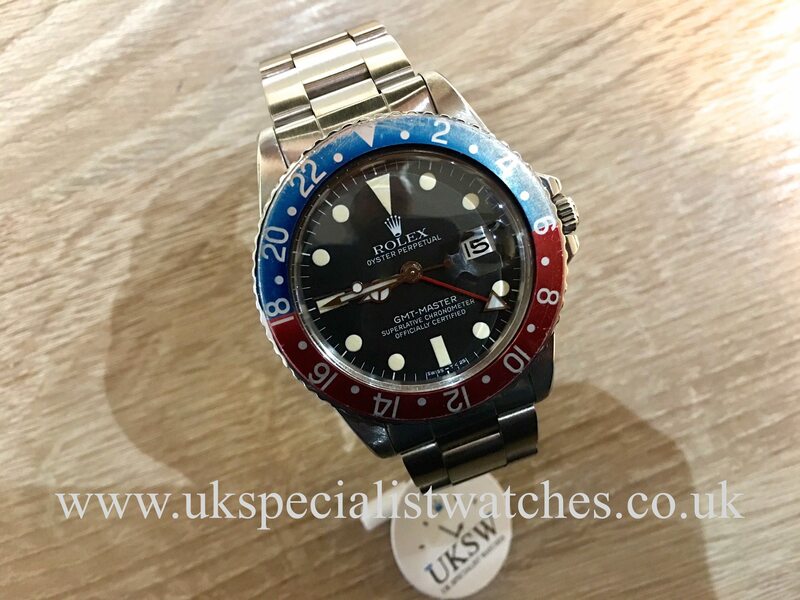 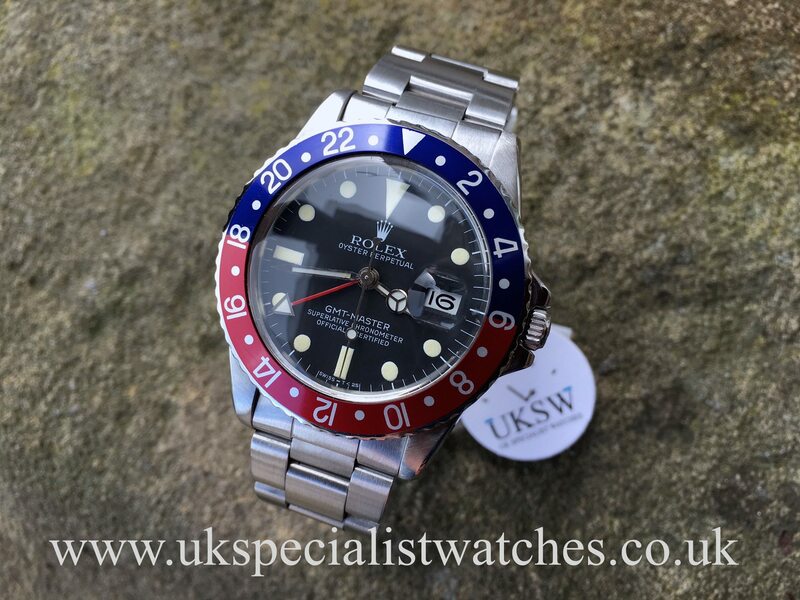 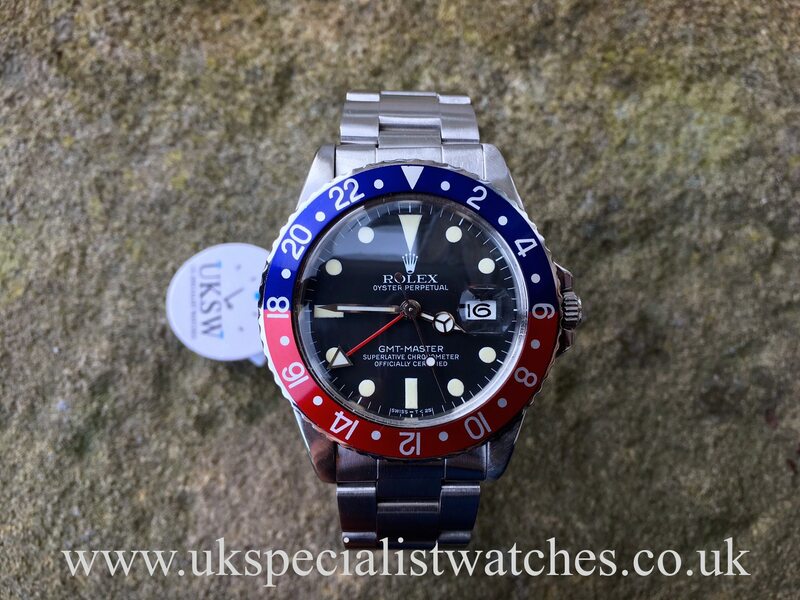 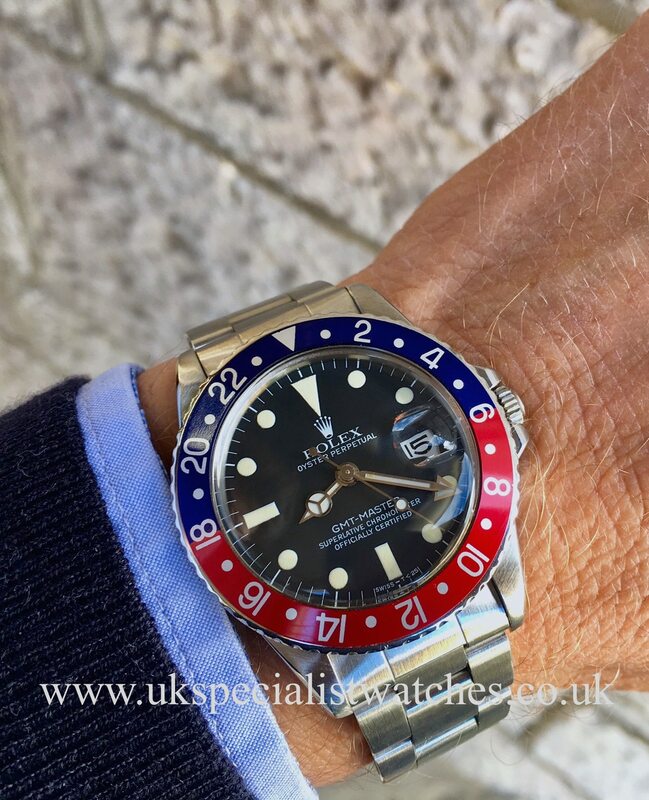 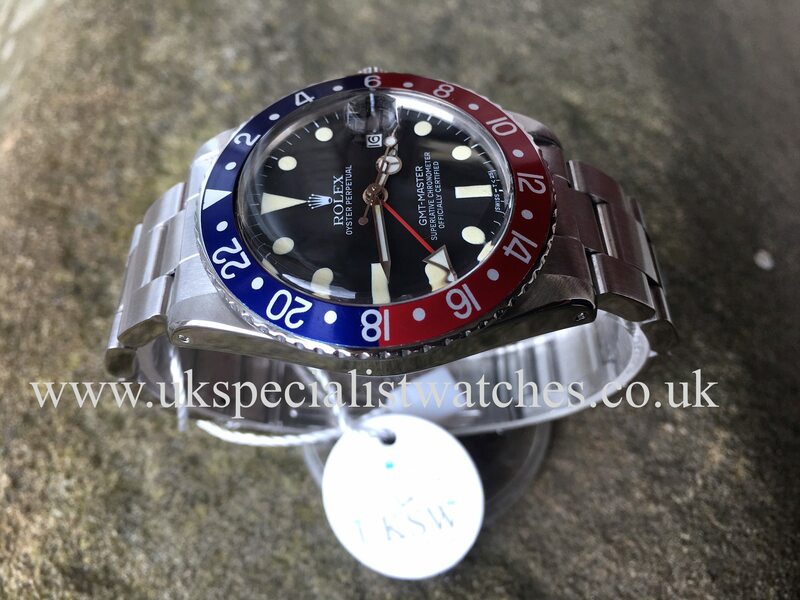 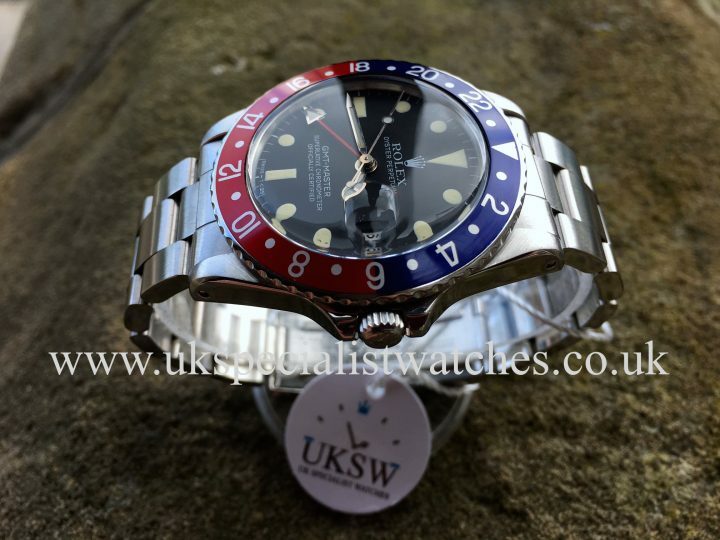 Rolex GMT Master 16750 Pepsi vintage 1982. 40mm stainless steel case, Red & Blue Pepsi bezel. 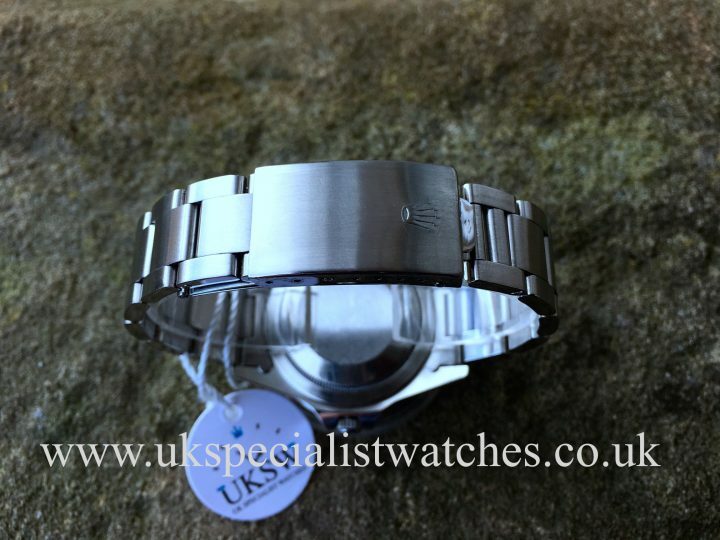 Fitted to a 78360 stainless steel oyster bracelet with double folding clasp. 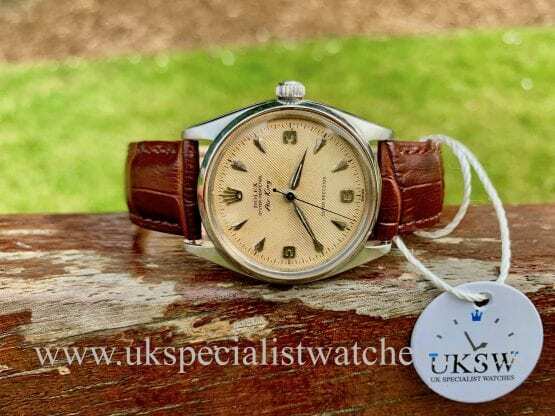 Powered by a cal 3075 automatic movement. 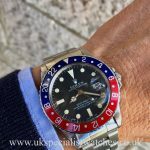 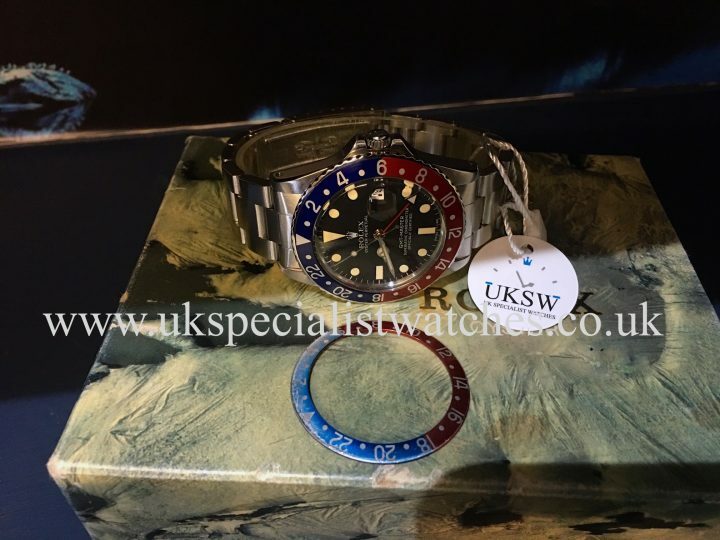 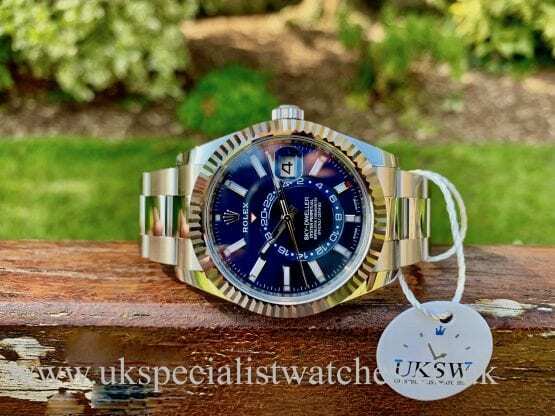 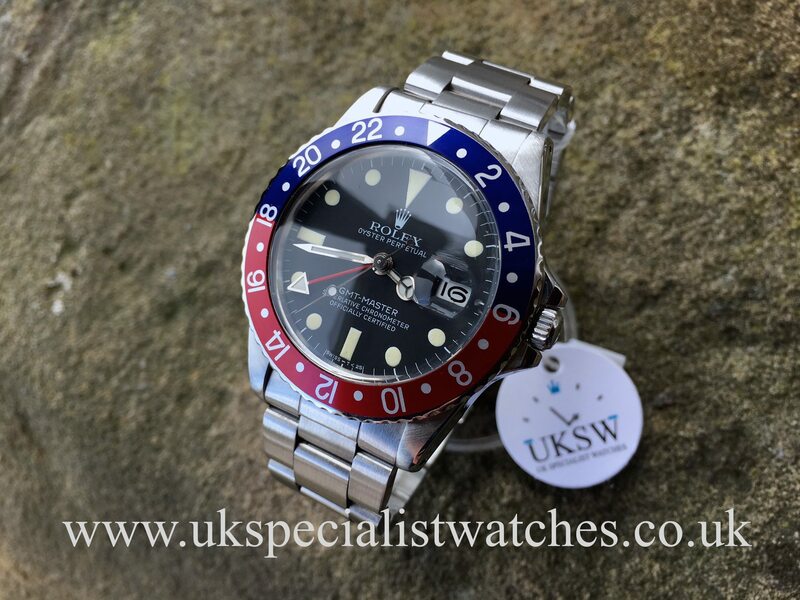 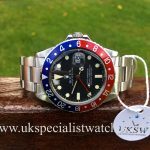 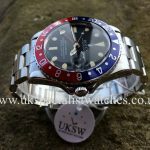 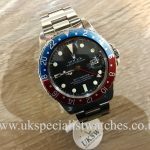 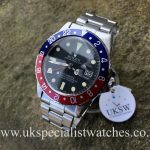 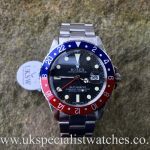 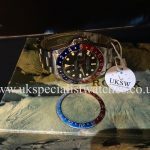 The Pepsi GMT Master’s are becoming one of the most collectable watches from the vintage Rolex range, especially when they are in this pristine original condition which is absolutely paramount when looking for a vintage watch investment! 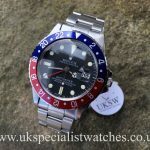 You can clearly see this watch has had minimal polishing throughout its life as the original Rolex chamfers are still visible. 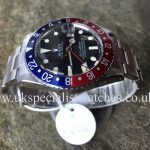 We also have the original faded pepsi bezel insert should you prefer. 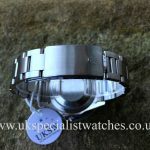 Our example was supplied new in 1982 and comes with outer box only. 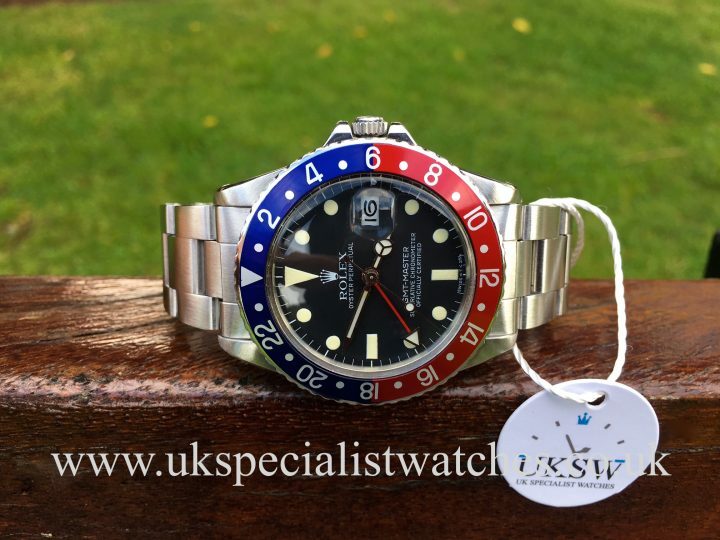 736*** Serial No.